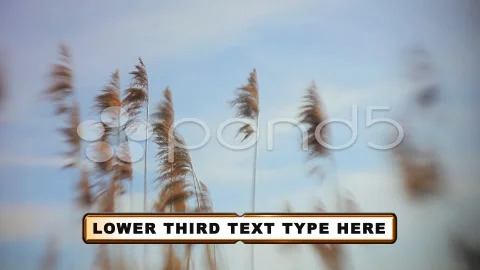 Additional Information ID: 36821322; Royalty-Free License; Required Plugins: None; Creation Tool: After Effects CS5. WBME-AE-0858-JH This project dose not require any plugins. 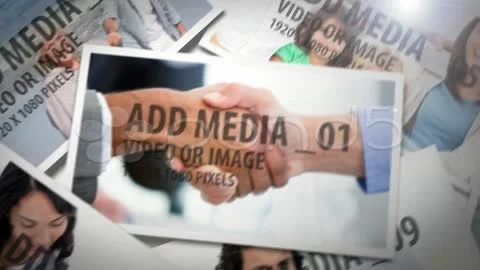 Choose to replace any of the 11 3D text placements with your media. 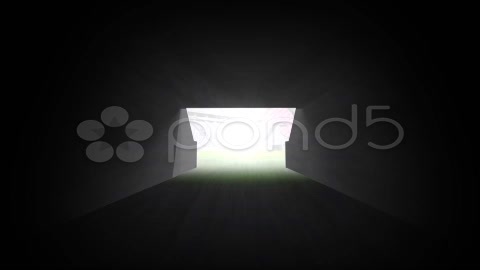 Edit the text colour, 3D extrude amount, the crowd colour and opacity as well as the opacity of the lights. 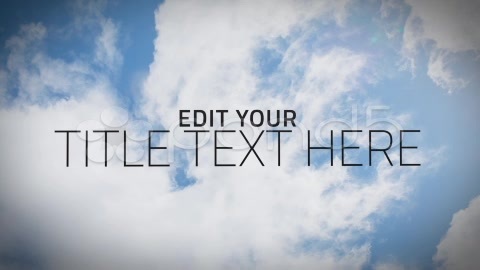 change the colour of the sky background or add in your own background image. 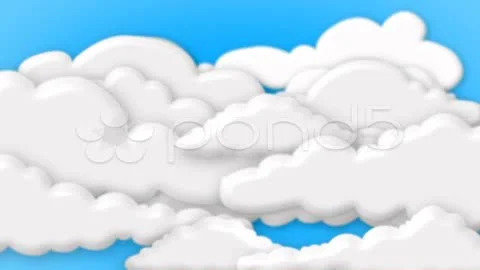 This Project comes with easy to use controls. 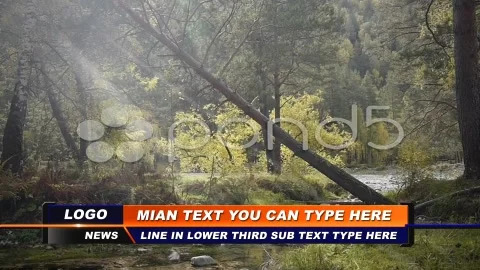 *ALL IMAGES/VIDEOS USED IN THE PREVIEW ARE NOT INCLUDED* This project has 11 1920x1080 placement layer for Text, you can replace any of these text placement layers with a 1920x1080 media placement layer fot images or video. 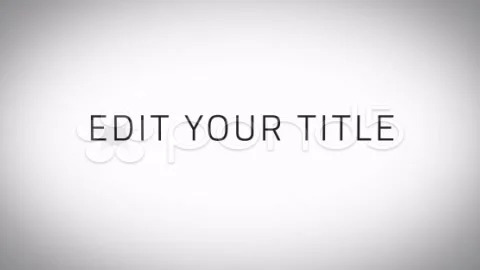 Simply replace the placeholders with your text or HD video or images. 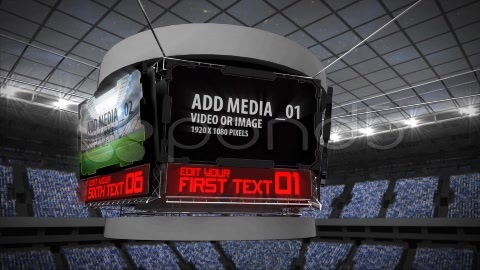 The Maya File used to create stadium and camera animation is not included in this project. 3D elements lights and the crowd have been fully pre-rendered for this project. 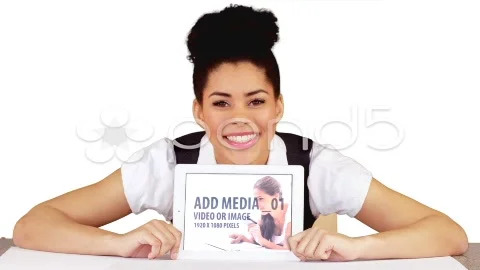 Video/image files used to render the preview file are sold separately. 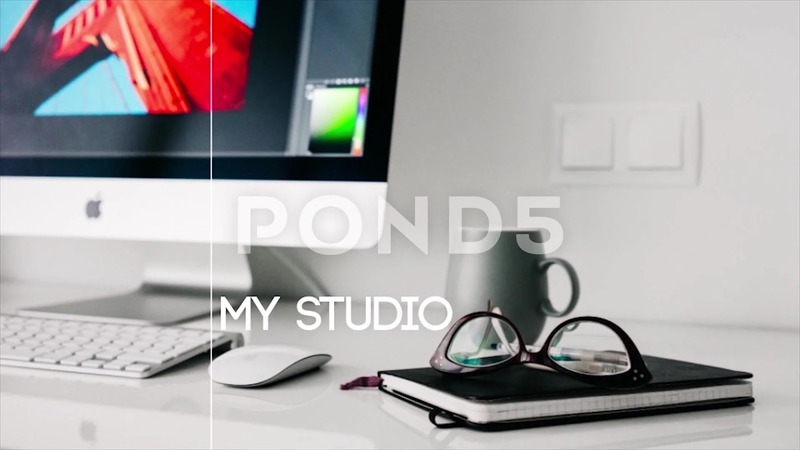 Design After Effects Project - Pond5 Stadium Text AE Version 5 36821322 style in Adobe After Effects. 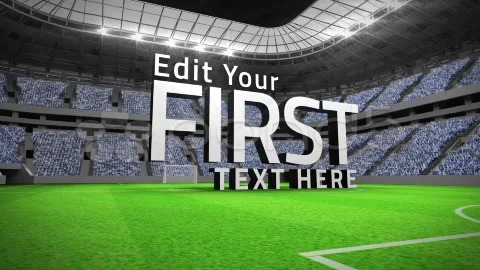 Full details of After Effects Project - Pond5 Stadium Text AE Version 5 36821322 for digital design and education. 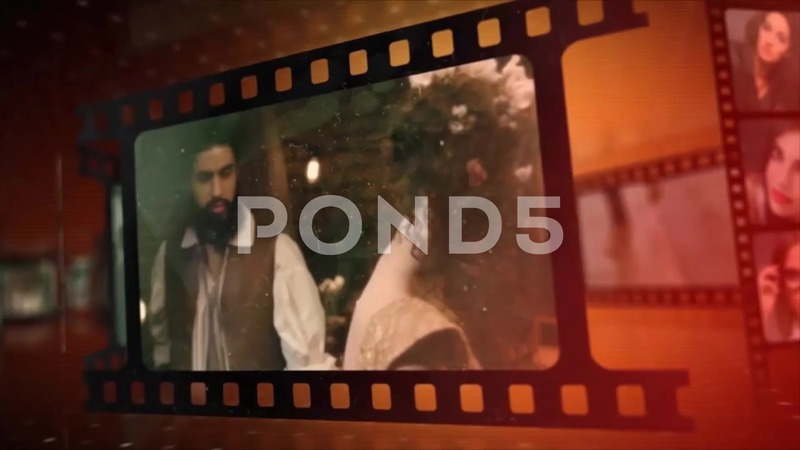 After Effects Project - Pond5 Stadium Text AE Version 5 36821322 information, music or audio name, or anything related.